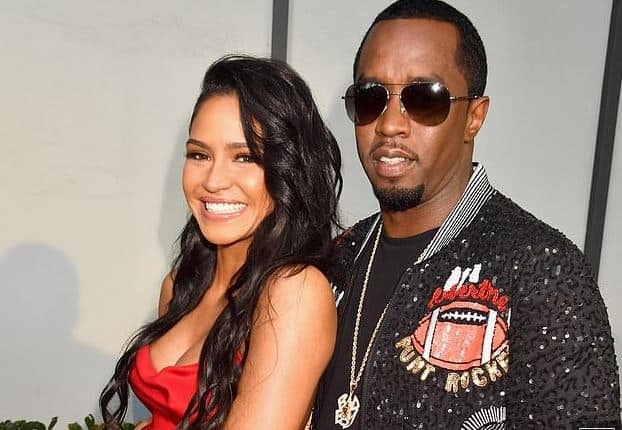 Award winning rapper, Sean Diddy, who has had a rough 2018, yesterday posted a photo of his girlfriend who is not real time stable, Cassie Ventura. 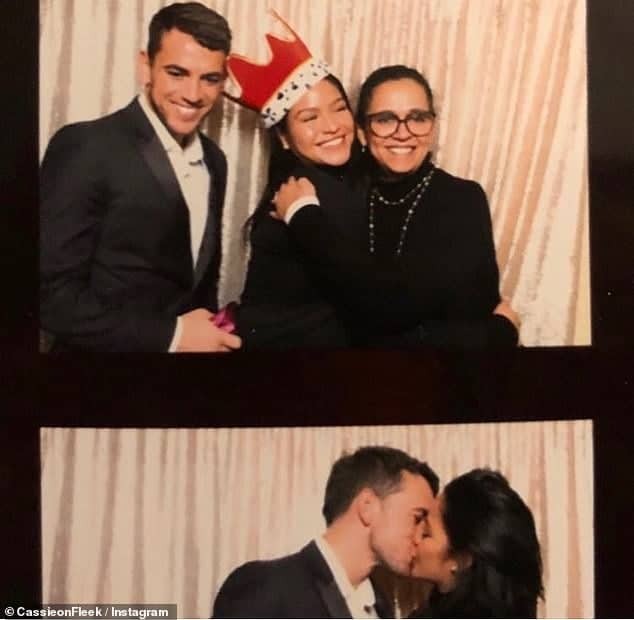 The 32 year old singer/model while reacting to his post, posted a photo of herself and a man kissing. 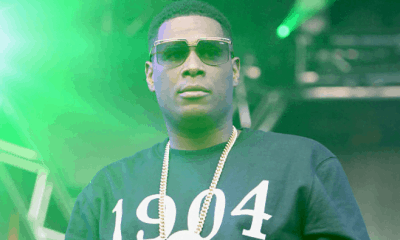 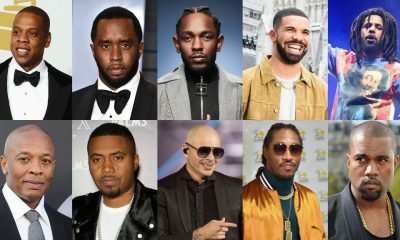 Diddy and his protégée had dated from 2007 up until October of this year when they reportedly had an amicable split and remained friends afterward. 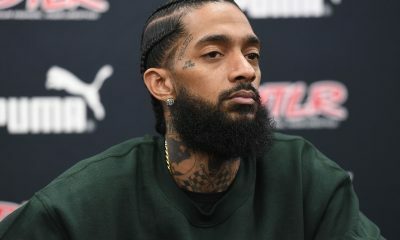 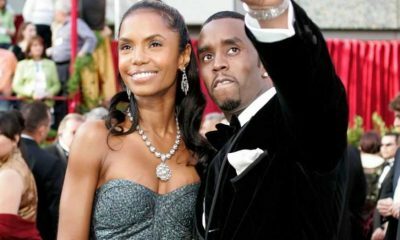 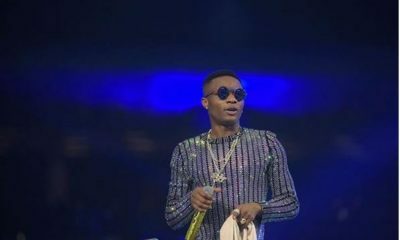 Recall that Naija News had reported that the rapper lost his former girlfriend and the mother of three of his children, Kim Porter, died suddenly. 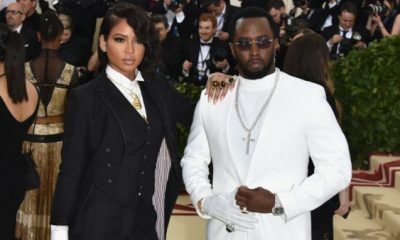 Cassie reportedly made herself available to her ex to help assuage his devastation, but her new photo has surely put an end to the coming back of their relationship.